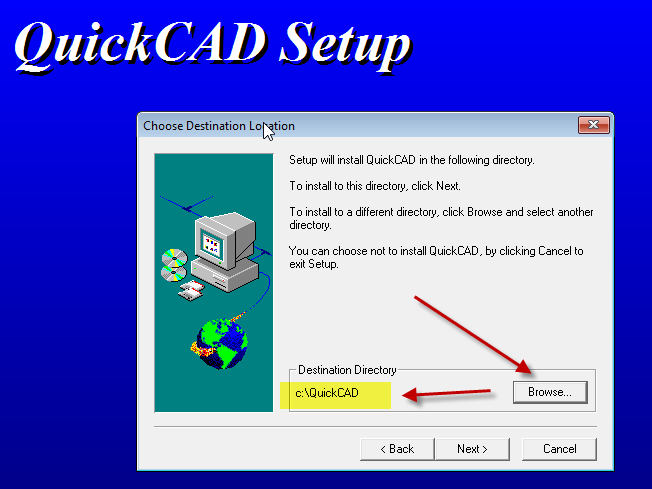 If you are trying to install your old version of AutoCAD 2007 on new versions of Windows 10 you can run into lots of problems. Because there are so many issues, we created an App called the Longbow Converter to automatically smooth over installation and running issues for you. 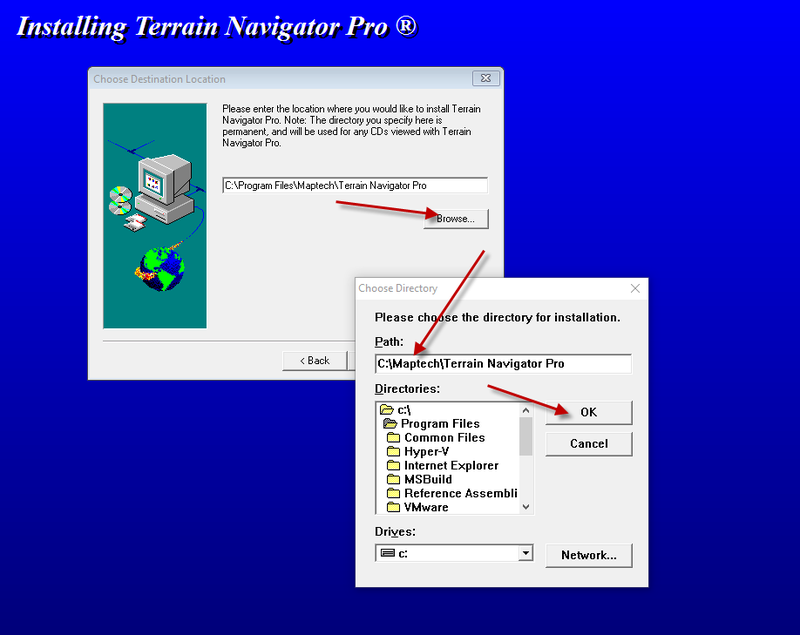 When you arrive at the installation folder path setup dialog, **it’s vitally important to make sure you install to c:\acad2007 (not Program Files (x86)\AutoCAD 2007)**. 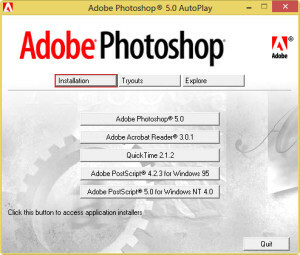 Now you can run the autocad2007sp1.exe from Windows explorer and install normally. 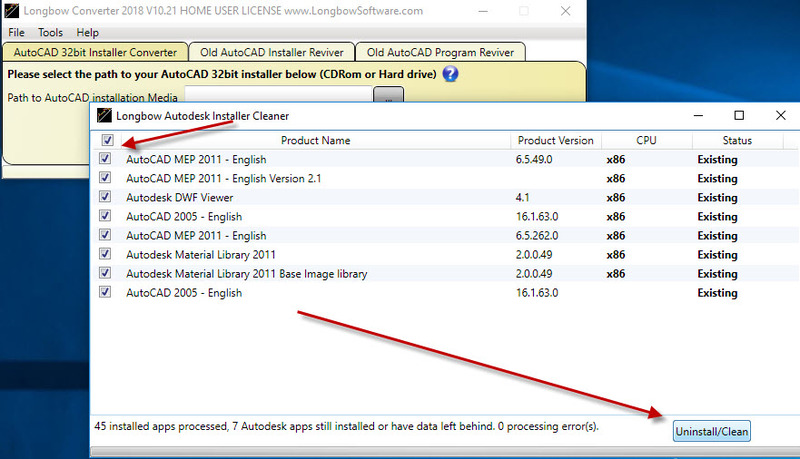 Now you can run the autocad2007sp2.exe from Windows explorer and install normally. 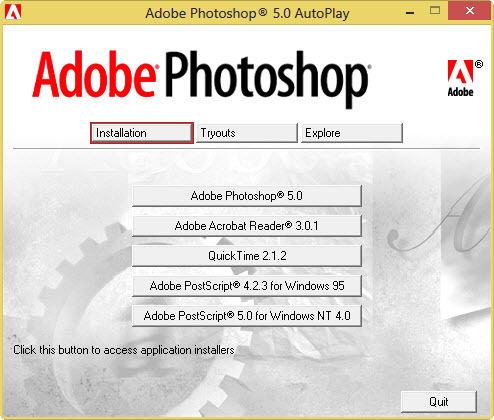 Next, just follow the Converter’s instructions. 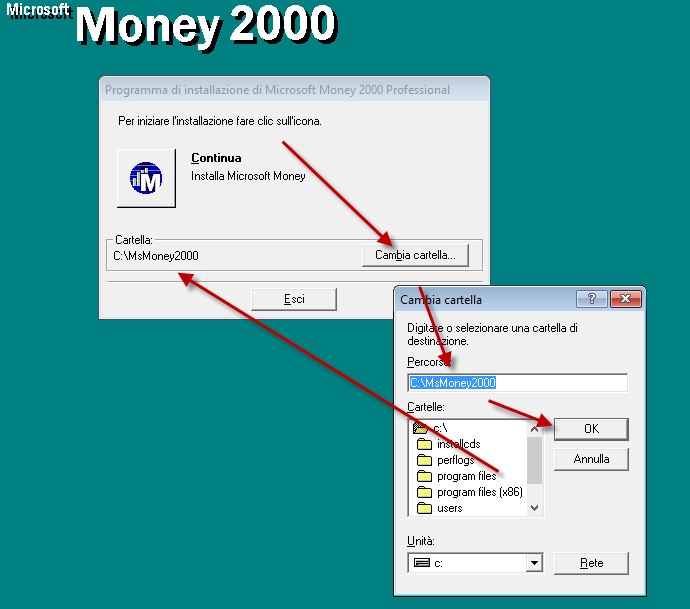 Using the ‘. . .’ button, pick the newly installed c:\mdt2000i folder and click “Fix Old Program“.